Love Greek yogurt? 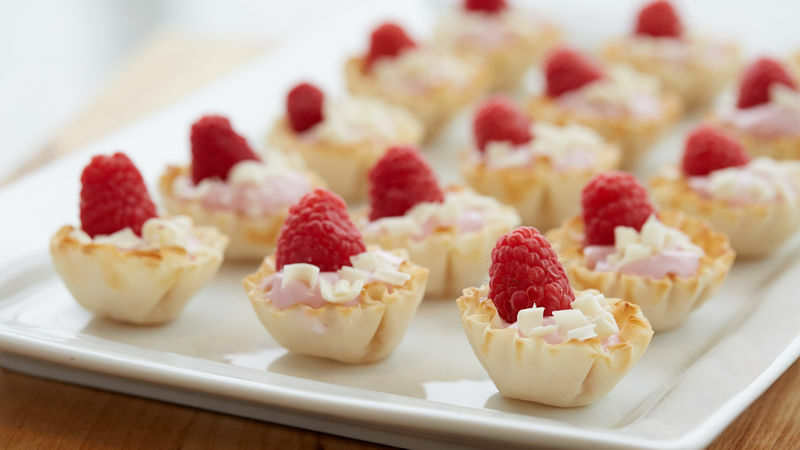 Use raspberry Greek yogurt in this recipe. Make a mix ‘n match platter using different combinations of flavored yogurt, fresh fruit and dark, milk or white chocolate.